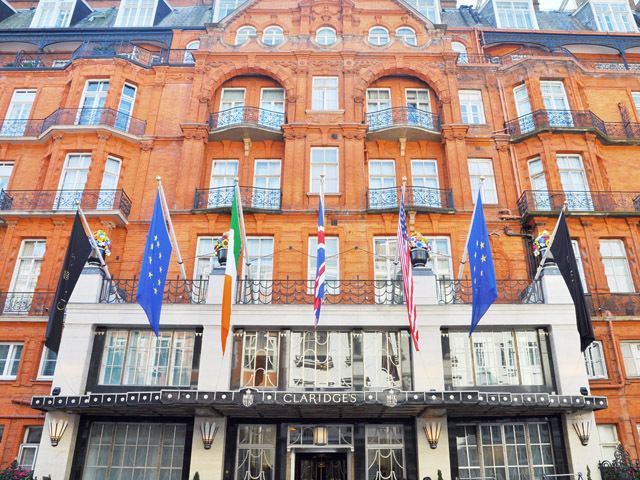 I guess I should start by saying that my little staycation at Claridge's in London was intended to be a mini getaway from reality - a chance to put my feet up, order room service, get some piece and quiet, and potentially log a hundred pages of writing. This was the intention. The reality ended up being something completely different with a gatecrasher of the miniature size. Yes, the staycation became a family affair with the visit of a very special (and now very spoiled) six-year-old. And here's the thing- I wasn't going to write about this whole affair of visiting one of London's most incredibly luxurious establishments. I was really just going to relax and pamper. 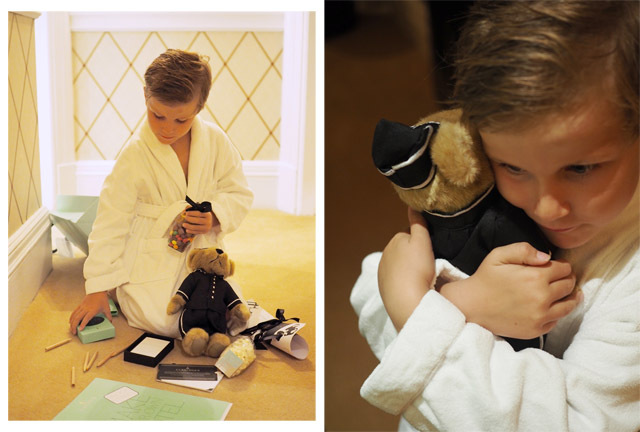 But, as the events of the night unfolded, I knew I couldn't ignore the very special moments that Claridge's provided for the littlest guest of the hotel. This particular child was given so many surprises that we were dealing with constant wide eyed-ness, intense screams of delight and sugar rushes of epic proportions. 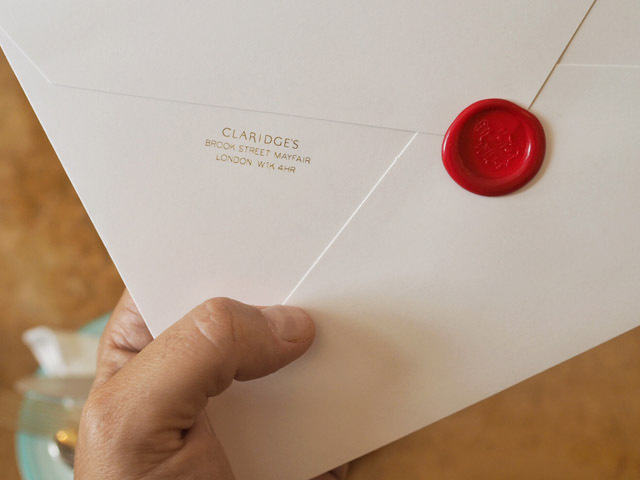 When Claridge's found out there was a young visitor coming to share my suite with me, they really pulled out all the stops to showcase their expertise in this area. And for friends and family coming to London with children, I really must say this is the hotel to keep on your wish list, and here's why. 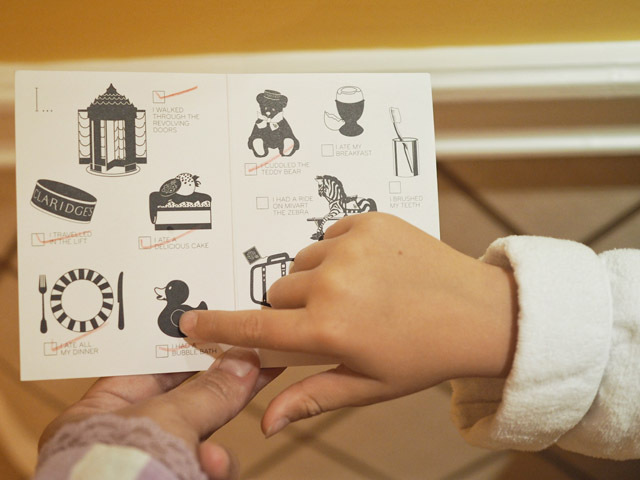 Let's start with the Claridge's amenities for children. 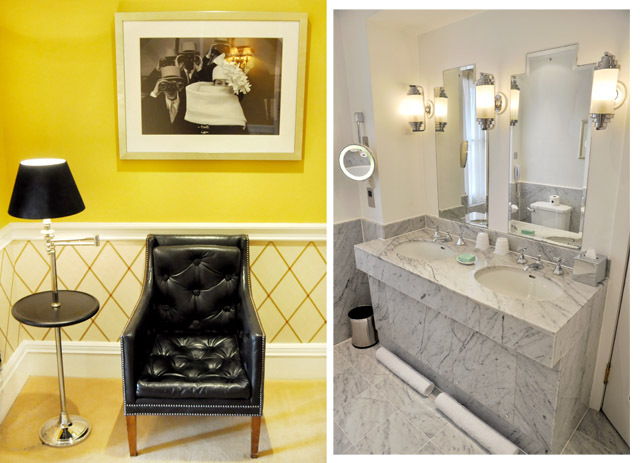 Think adult amenities, but everything in miniature. It's ok, you can take this moment to say "awww." I certainly did. 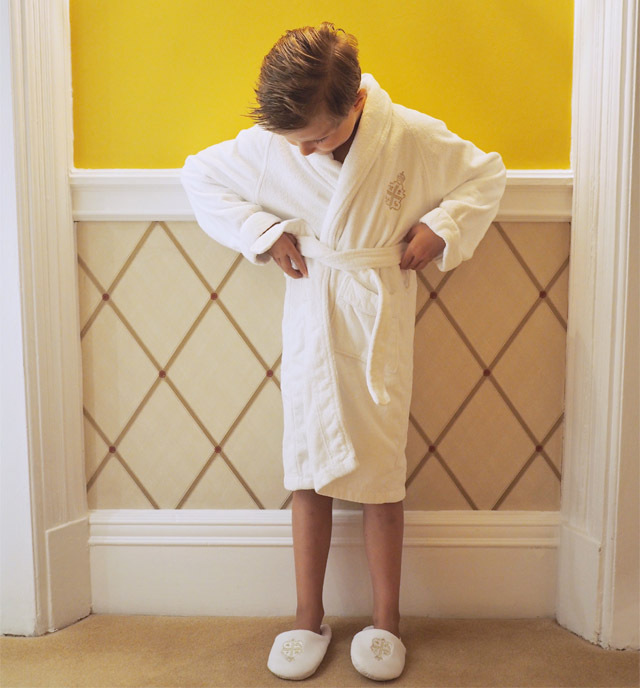 When the mini bathrobe was delivered by the butler, I nearly wept in the doorway. "It's so small," I exclaimined, only to hear a "what's so small" from the mini adult around the corner. The bathrobe came with matching tiny slippers which I have been told "will never ever be taken off." Oh sweet little child. If only our feet always stayed so small. I'd be wearing every pair of Manolos I've ever dreamt of! So we've got the robe and the slippers, but there has to be a child's beauty kit too right? Yup, they thought of that. There's was a small bag full of children's lotions, soaps and more. Let's just say bath time has never seemed more exciting. Playing with plastic dinosaurs and action figures in a tub that could fit three and looks like something that belongs in a scene from Home Alone 2, is most certainly a moment you never forget. 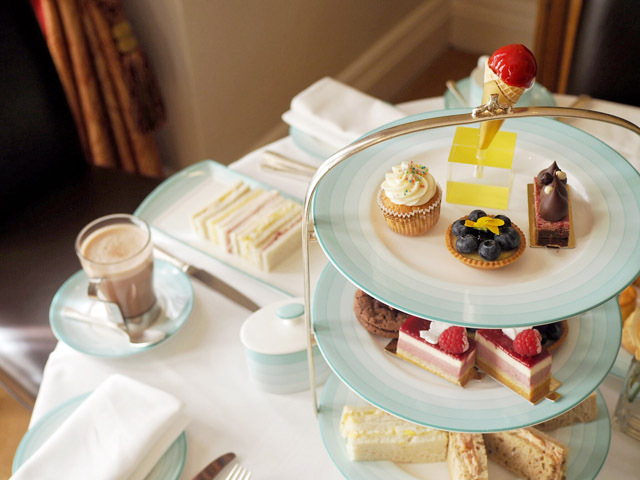 This was after tea of course, because at Claridge's you can choose to have afternoon tea down in the parlour or you can take tea in your room. And yes, we took tea in the room as we thought it might be an easier experience with a young one in tow. 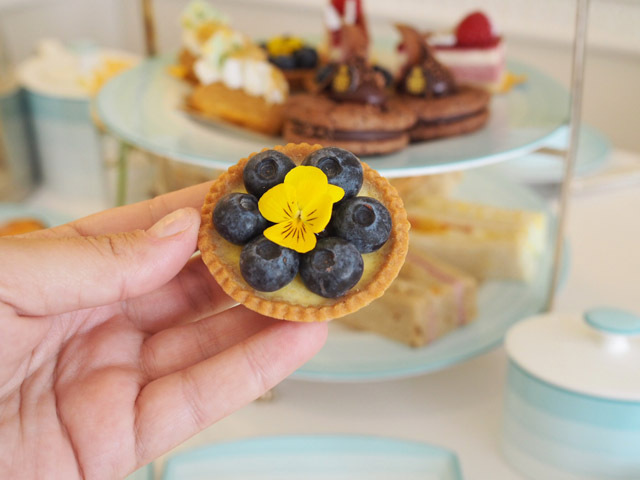 Naturally, there's a tea just for kids and I wanted absolutely everything that was served, from the ice cream to the special tea sandwiches. It was the dream layout. But, the food for the little ones doesn't end there. While little man was in the bath, a special package was delivered, again from a handsomely dressed attendant who truly looked delighted to be delivering said package. After the six-year-old was belted up in his robe, with slippers on, we handed the package over. He dumped the entire contents on the floor and sifted through the goodies. 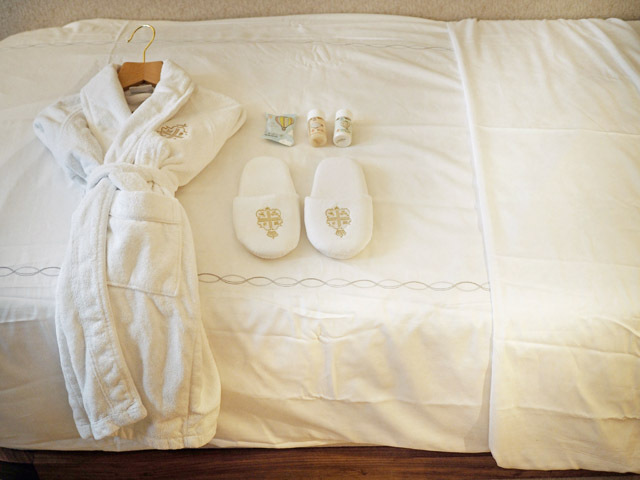 Claridge's had sent up a movie package. There was very dapper bear, dressed in a full Claridge's bellhop ensemble, two bags full of candy, a bag of popcorn, colouring book and pencils, a free movie pass, a passport to the hotel, and more. It was the gift bag that kept on giving and finally it gave us a child that was too tired to make it back to his own bed, which they had laid out for him in the study. Here's the funny part of all of this: I don't think I have ever enjoyed a hotel experience more. That's the honest truth. 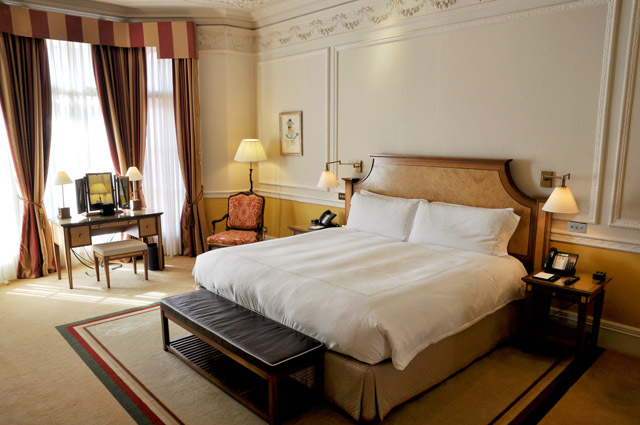 Claridge's has always been a London favourite for me. It's been a hotel that has always felt like home (well, the home I dream of), whether I'm stopping in for a drink with friends in the Fumoir or checking in for a small staycation solo or with loved ones. But, there was something quite special about seeing this magical place come alive through the eyes of a child. The man in the lift, which has always been a truly sweet and pleasant man to me, became a conductor that was full of special powers and allowed the child to sit in the "driving seat" and take us away to our castle in the sky. The butlers weren't there to assist with tasks to make our lives easier, they were on hand to deliver surprises and act on wishes little ones didn't even know they had. And finally, the hotel itself wasn't just a place to get away to, it was a place where magic happens, where the little guests are treated with even more respect and attention than the big people picking up the tab. I truly can't imagine what the Claridge's experience must be like as a child, but I know for sure that this one night will be hard to top on any level. 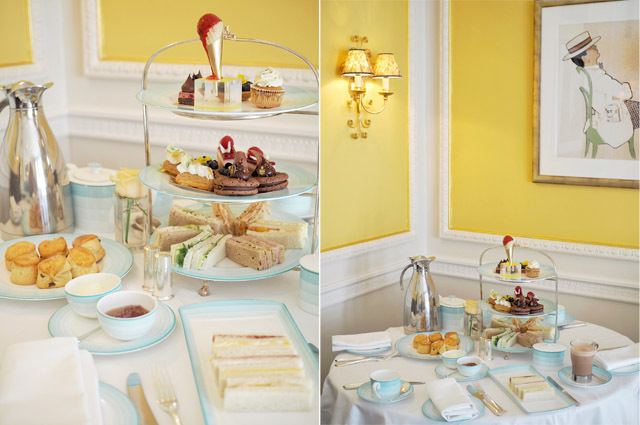 Claridge's for children is just truly something that can't be written, it must be experienced. 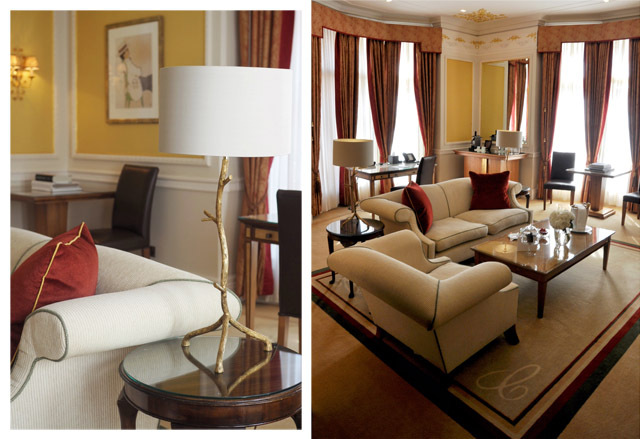 Now, before we part ways, here's some hotel eye candy from Claridge's for the adults. 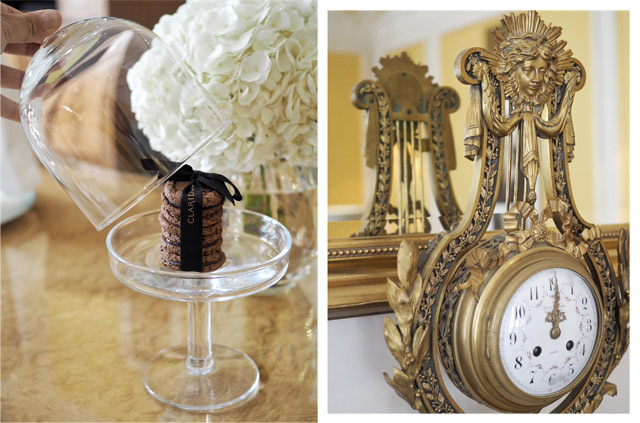 The decor, the food, the walk in closet... it's just as magical for us grown-ups.